Medisity Healthcare WE ARE MEDISITY HEALTHCARE – TOP THIRD PARTY PHARMA Manufacturing in India. 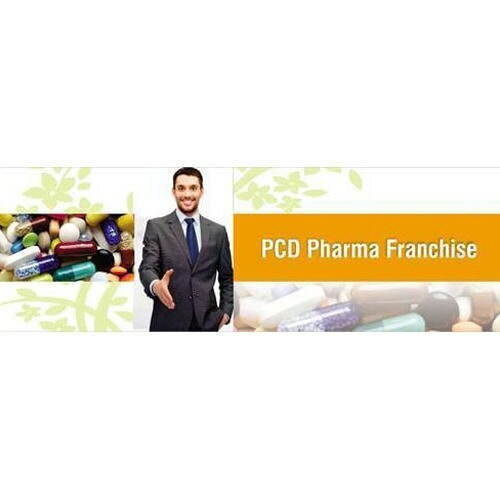 Pharma PSD Franchisee Service Details: Medicine Type	Allopathic, Ayurvedic Minimum Order Value	20000 Promotional Material	Working Bag, Writing Pads, Dairies, Visiting Cards Our enterprise is one of the leading service providers of supreme quality PCD Pharma Franchise In Karnataka. We work on monopoly basis and are searching for the associates in India who are interested in undertaking the pharma PCD franchise. With the assistance of our adroit professionals, our firm deals into the multi-dimensional range of quality-approved products. The service rendered by us is executed by our experts who ensure that our clients are completely satisfied with us.